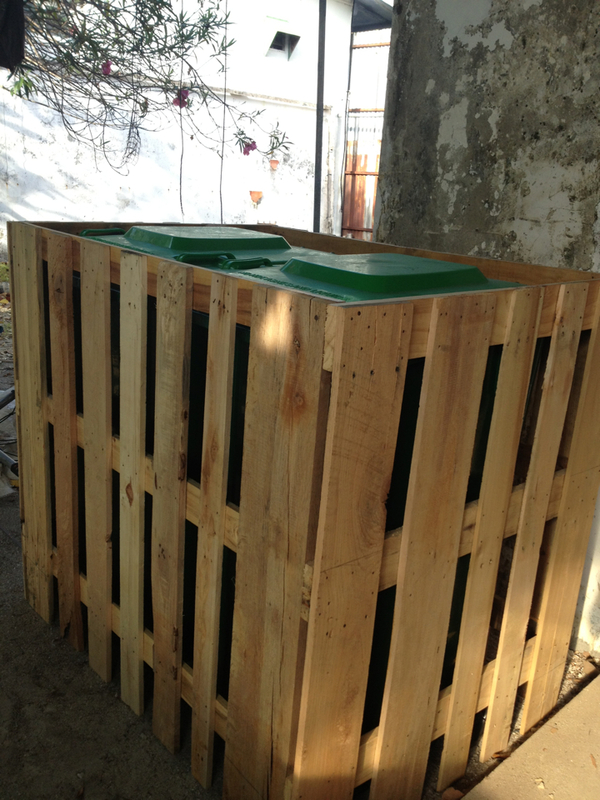 This is a sample of what the pair of dustbins on the beach will look like. In the picture you see the dustbins are kept inside the box. When the bins actually do get placed, the box will be buried a few inches in the sand, just at the level of the bin lids. There will of course be a signboard indicating what goes into which bin – the recycle and waste bins. The signboards will also mention who donated the bin.